Tom McDonough hails from Cleveland, Ohio originally. But his stand-up roots stretch back to Dallas, where he first graced the stage in a decent, but humbling outing. Since then, he has spent several years writing and refining (and re-writing) nearly a half hour of material to find his voice as a comic. It’s a bit of a dark one, but it’s his…and it’s relevant. 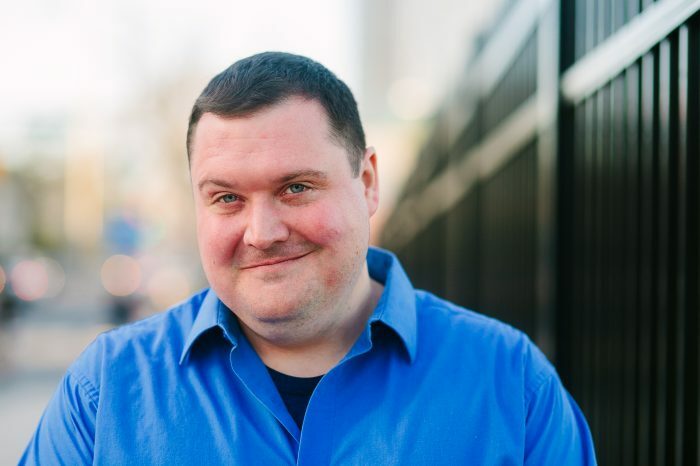 Here in Philly, he has performed at Helium Comedy Club, Bristol Comedy Works and runs his own open mic and showcases at The Front Street Dive in Old City; titled Wanker Wednesdays and First Friday Comedy, respectively.